March Wax Special $10 off any body wax. Savor the bursting fruit scents of raspberries followed by white peach to gently xfoliate with anti-aging, hydrating and firming ingredients. 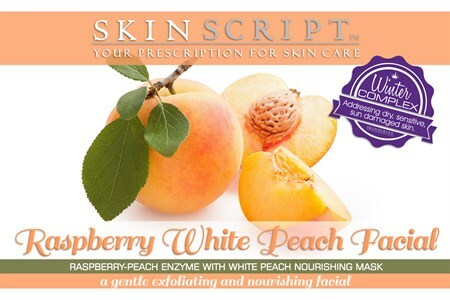 The skin is then treated with a white peach hydrating mask to hydrate, firm and improve skin tone. Deep pore cleaning with steam extractions if needed. 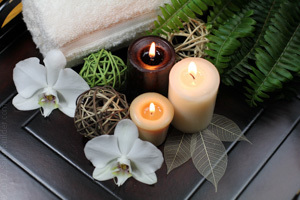 Decadent massage to help step into Sping!